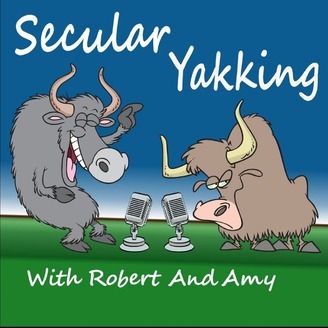 Robert And Amy yakk about news, culture, religion and whatever from a secular and atheist perspective. 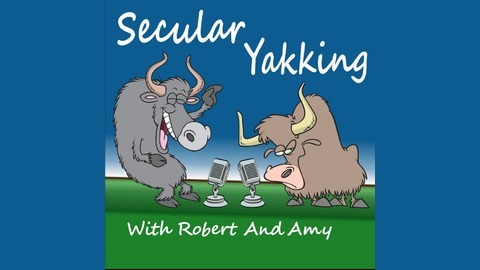 Join us for the weekly Mr Potter award or a yakking session. (704) 802-YAKK (9255) New episodes every Wednesday!